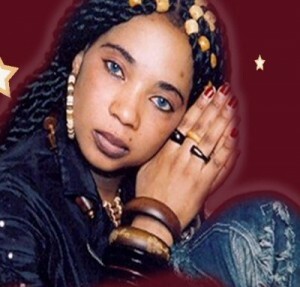 Bikutsi star, Lady Ponce shall be performing in Stuttgart, Germany on the 12th of November 2010 invited by DJ Jam. VENUE; The Paris Club, Forstrasse 9 70174 Stuutgart – Boschareal, ONE MINUTE WALK FROM Berliner Platz. Reservation : 0170 7151841 / 0176 69325204 (Suzy).